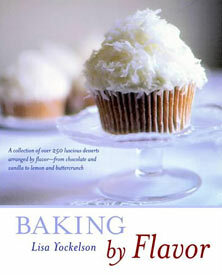 Baking by Flavor takes 18 basic ingredients—chocolate, vanilla, and lemon to name a few—and introduces the recipes that enable you to boost the flavor in each category according to your own level of passion for said flavor, rather than type of baked good. For example, in the almond chapter, Fallen Chocolate Almond Cake contains almond liqueur, almond extract, and almond flour. Similarly, the lemon chapter offers Lemon-Lime Cake with Glazed Citrus Threads pumped up with juice and zest. Makes good sense, and it is not complicated, just a unique spin on how most cookbooks categorize their recipes. 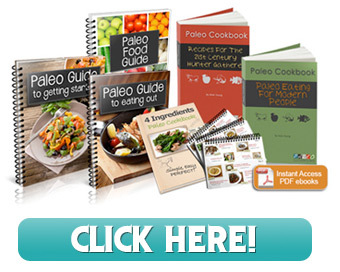 Call it mood cooking, and there are 260 well thought out recipes to satisfy most cravings.